Social Media Marketing : Social Media is central to the online customer experience. It offers a simple way to interact with, or to gain, customers. You can use both paid and organic social media to build brand awareness, create positive sentiment and drive engagement. It’s the perfect companion for your digital marketing mix. What makes your customers tick? Targeting the right audience is a critical, but often overlooked phase of effective social media marketing. If you don’t know who your customers are, how can you reach them?  TICTAC Digital social media campaigns start, by identifying and targeting your best audience.